Episode 141 has a radio show format. 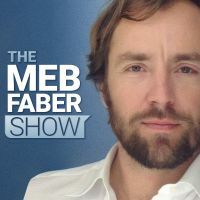 We cover tweets of the month from Meb as well as listener Q&A. A tweet from Charlie Bilello covering the range of equity returns over the past 11 years, from the U.S. +135% to Russia -48%. Norbert Kiemling’s tweet about his team’s updated data that shows 34 of 40 countries with negative 52 week momentum. Jason Zweig’s article on tax bills for mutual fund investors. How can I find a good mentor in this field? How can I build a network without Ivy League or Silicon Valley connections? 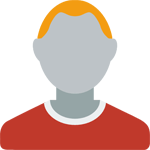 What knowledge, skills, degrees, certifications are most important and how do you recommend I obtain those skills? There’s this and plenty more in episode 141.